Researchers have shown how to write any magnetic pattern desired onto nanowires, which could help computers mimic how the brain processes information. Much current computer hardware, such as hard drives, use magnetic memory devices. These rely on magnetic states - the direction microscopic magnets are pointing - to encode and read information. Exotic magnetic states - such as a point where three south poles meet - represent complex systems. These may act in a similar way to many complex systems found in nature, such as the way our brains process information. Computing systems that are designed to process information in similar ways to our brains are known as 'neural networks'. There are already powerful software-based neural networks - for example one recently beat the human champion at the game 'Go' - but their efficiency is limited as they run on conventional computer hardware. 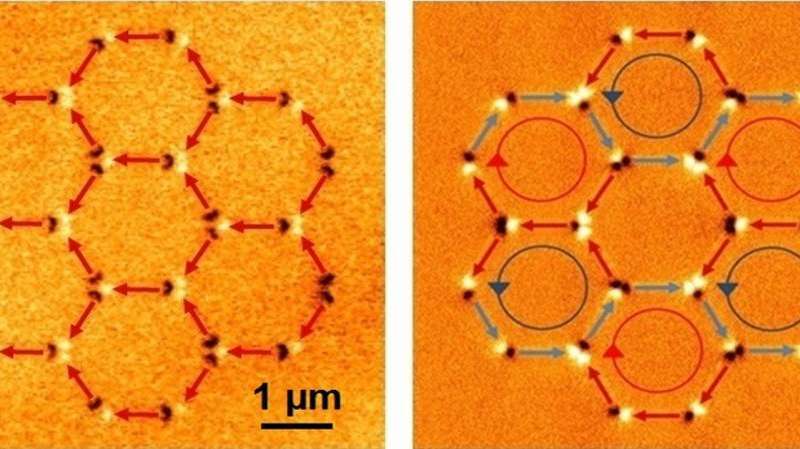 Now, researchers from Imperial College London have devised a method for writing magnetic information in any pattern desired, using a very small magnetic probe called a magnetic force microscope. With this new writing method, arrays of magnetic nanowires may be able to function as hardware neural networks - potentially more powerful and efficient than software-based approaches. 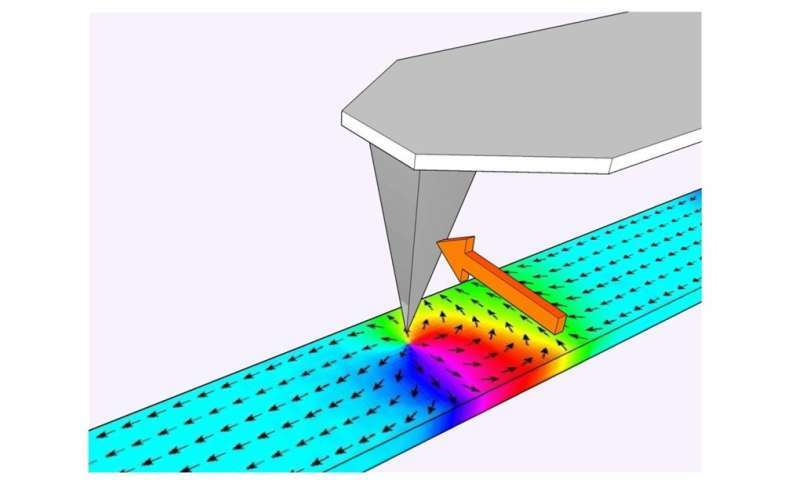 Dr Jack Gartside, first author from the Department of Physics, said: "With this new writing method, we open up research into 'training' these magnetic nanowires to solve useful problems. If successful, this will bring hardware neural networks a step closer to reality." As well as applications in computing, the method could be used to study fundamental aspects of complex systems, by creating magnetic states that are far from optimal (such as three south poles together) and seeing how the system responds.